Whether you have a brand new puppy or a dog of any age, experience the best dog training for you and your pet at Citizen Canine Dog Training! 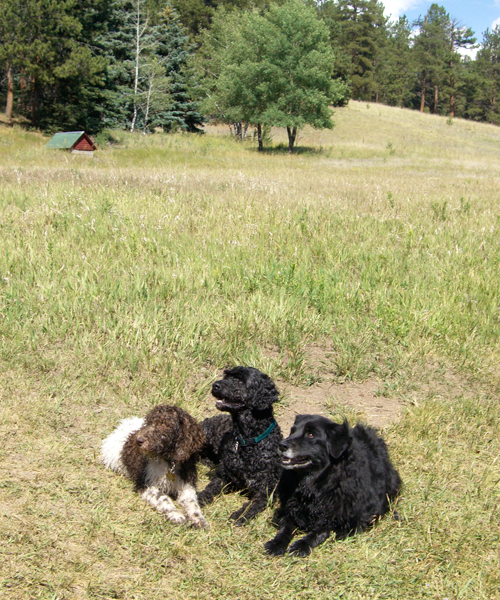 We offer one-on-one home training for dogs and puppies in and around Boulder County, Colorado, as well as dog and puppy group classes including K9 Nose Work®. Make sure that you and your new family member get off to the best possible start. Puppy proof to keep unwanted behaviors from being learned. Reward your puppy for good decisions he or she makes. 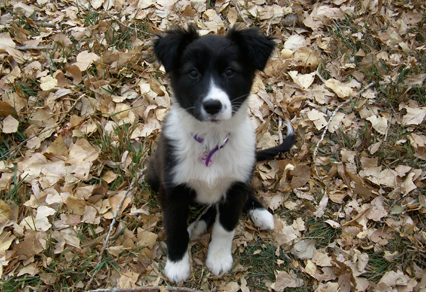 Teach your puppy to play fetch and tug. Enrich your puppy’s life with all kinds of experiences and interactions – just be sure they are positive ones! Teach your dog to love to learn. Sign up for a Puppy Class with Citizen Canine Dog Training or contact us for private instruction in your home! 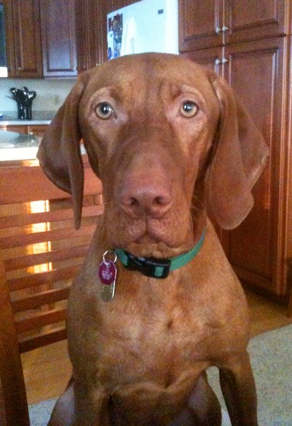 Teaching our dogs certain behaviors we ask of them is a necessary part of owning a dog. With all the community restrictions and dog-related issues in and around Boulder County, it is more important and challenging than ever for us to meet our dogs’ needs, and to protect our dogs from themselves. The expectations our community has of what is acceptable dog behavior makes it all the more necessary that we have well-trained, well-adjusted dogs. Teach cued behaviors using reward-based clicker training, and then practice often. Get the instruction and support you need from Citizen Canine’s 3-week group class topic series or 5-week Basic Training, or contact us for private instruction in your home! Coming up with a training plan to deal with problem behaviors must take into account several factors. Modifying the environment with respect to what triggers and reinforces the undesired behavior. Training an acceptable behavior that your dog would do instead, and seeing that this new one gets adequately reinforced. Taking into account any emotional component that may need attention through counter conditioning and desensitization. Taking into account the possibility of contributing medical issues that need to be addressed with the help of your vet. 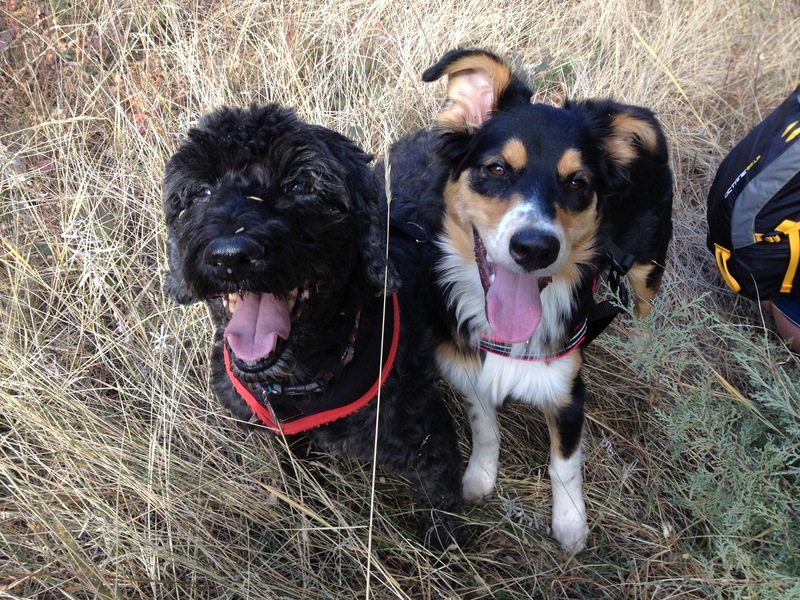 Contact us for our Private Consultation & Dog Training service! 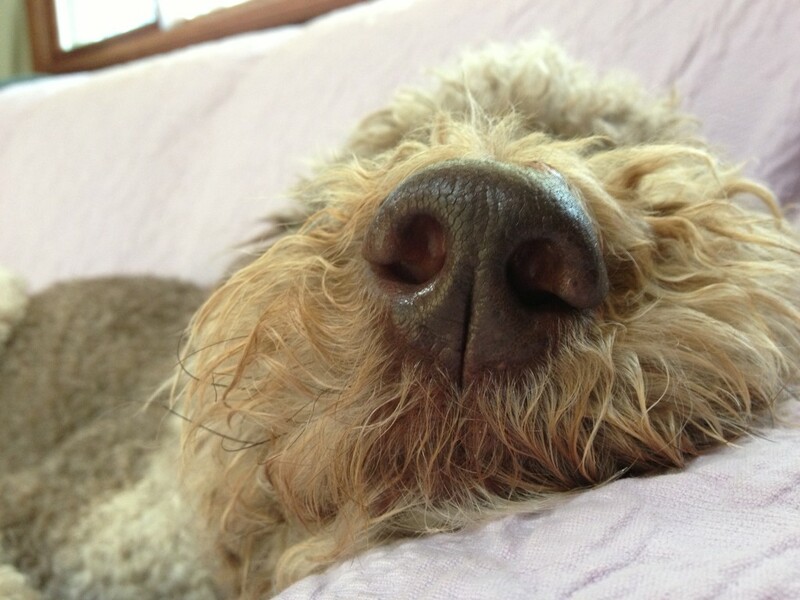 Is your dog’s nose under-utilized? K9 Nose Work ® provides companion and sport dogs an outlet for their natural hunting and scenting abilities. Inspired by the model of working detection dogs, K9 Nose Work ® classes engage dogs in the game of nose work and teach owners how to read their dogs and build a team relationship, all while having fun. Nose work has the added benefit of building self-confidence, reducing fears, and providing mental and physical exercise for dogs. For those who want to pursue a more intensive side of nose work, the NACSW offers titling trials in competitive K9 Nose Work ®. For more information about this exciting sport visit www.K9nosework.com. Sign up for a class with Citizen Canine Dog Training! Does your young dog look like an adult but act like a puppy only worse? 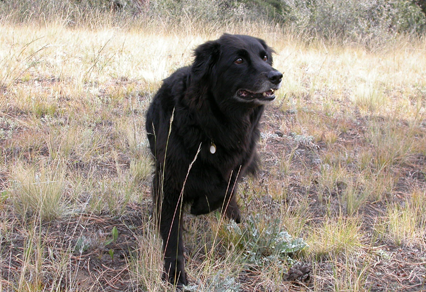 Adolescence in dogs is a unique period of physiological change accompanied by behaviors that challenge most dog owners. Please join me for a fun and informative presentation full of training tips and guidance. Learn more and sign up for Adolescent Anarchy here!